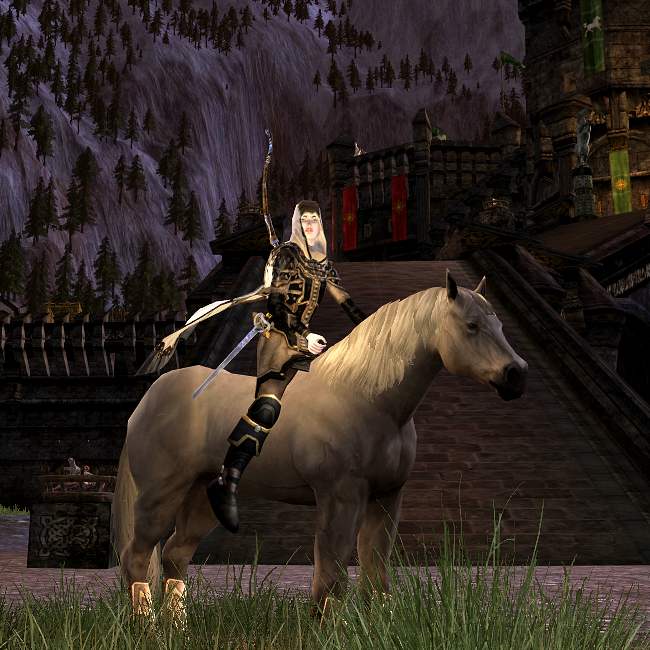 Chest, shoulders, and legs are guild medium Fangorn pieces, undyed. 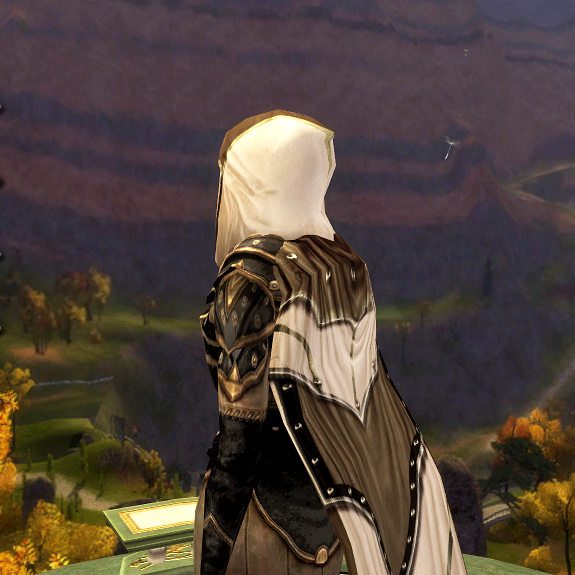 Cloak is a crafted Westemnet Cloak of Stamina, undyed/white. 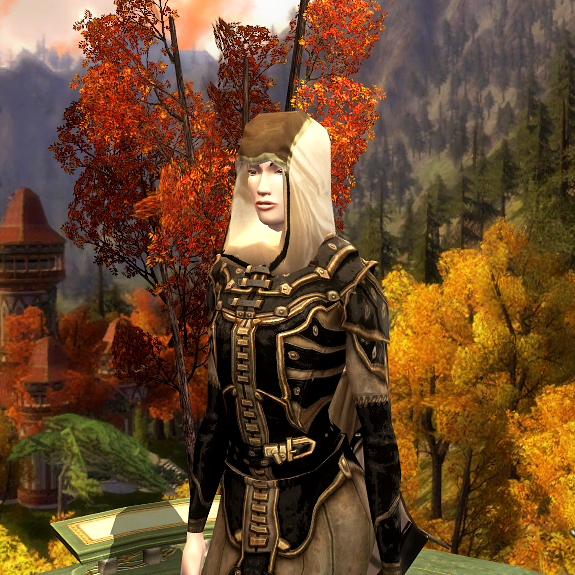 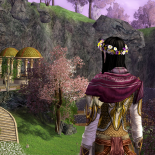 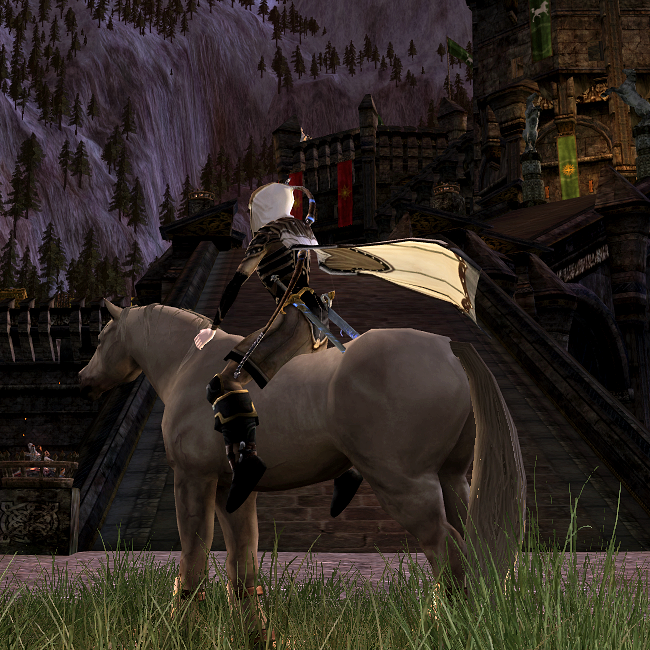 This entry was posted on 2015.07.30 by vyh in Outfits and tagged arestelle, black, brown, cosmetics, fangorn, hunter, lord of the rings online, lotro, outfits.